There will come a point in our lives (it may not be for many years yet, or it might even be tomorrow) that we will all need other people's help and assistance in one way or another. 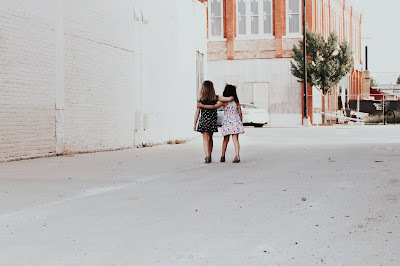 The purpose of this post is to show you some examples of a few simple ways that can result in you having a positive impact on another person's life, and to point out to you that more we do these thing for other people the better our own lives will become. Do things for other people and have an impact on their lives, simply because you want to! - the last 4 words are the important point “Because you want to”. It is no use doing things out of a sense of obligation or duty, because that will only make your actions counter-productive. 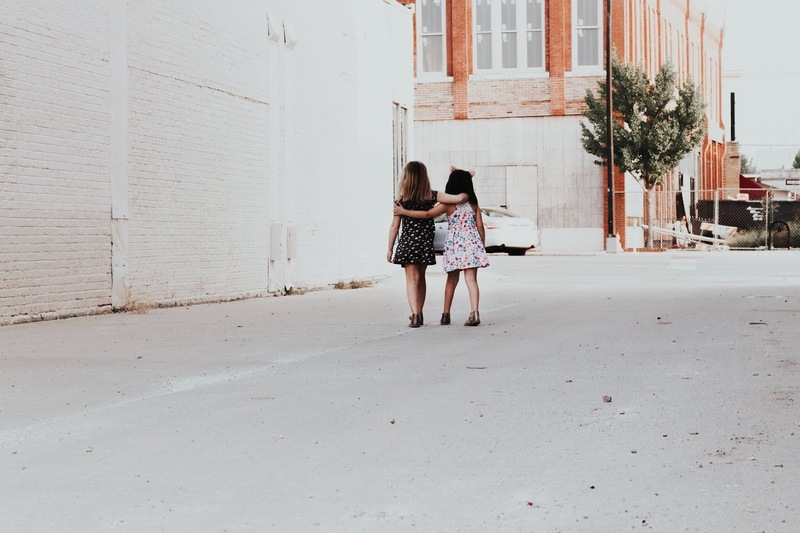 Next – seek to develop friendships with new people, they may have something to share with you that can have a profound effect on you life or similarly you may have a major effect on their lives. Remember, having a small impact on someone's life can sometimes be more effective than a large one. You don't have to give them gifts of money but a small gesture or a kindly word will often be significant and mean a lot to the recipient. Whatever it is that you choose give it willingly and freely. Expect nothing in return and you could well be surprised by what transpires. Another beneficial thing you can do that will go a long way to making an impact on someone's life is to cultivate a positive mind set. I am not talking about “Positive Thinking” such as the man who looks at his weed ridden garden and says “there's no weeds, there's no weeds” expecting the weeds to miraculously disappear. I am suggesting that you become more positive in your approach to people, and know that you are going to make a difference in their lives. Also I suggest that you gain an understanding that despite the ups and downs that we all go through, life is good and can be tremendous fun if we choose to make it so. Pay attention to the new people that you meet along your life journey because they may be there to help or teach you as you travel along this road we call life. Do not be quick to judge, take time to form your decisions and make the right ones. Be consistent and committed to making a difference, be prepared to give something that will help someone you know or do not know and above all, enjoy the process. By putting these few ideas into practice both you and I can begin to create the “ripple effect”, thus helping to change the world as we know it. While we are doing that we will be going some way towards making it a better place for all who live here, and what is exciting about doing this is that we will probably never know just how many people these small acts of kindness will affect and that is just amazing! 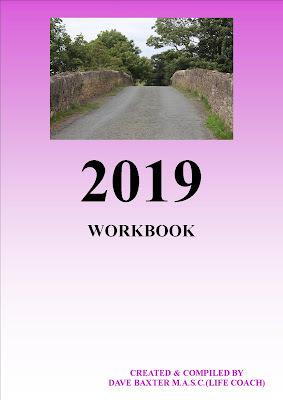 Currently the workbook is only available direct from me. To order yourself a copy please contact me.